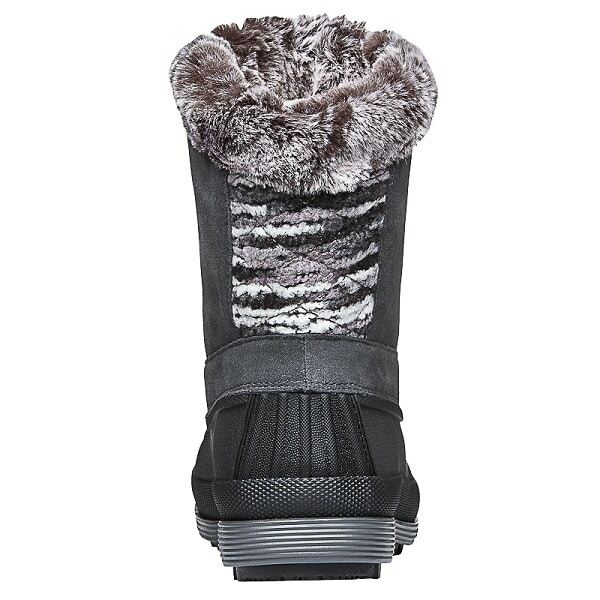 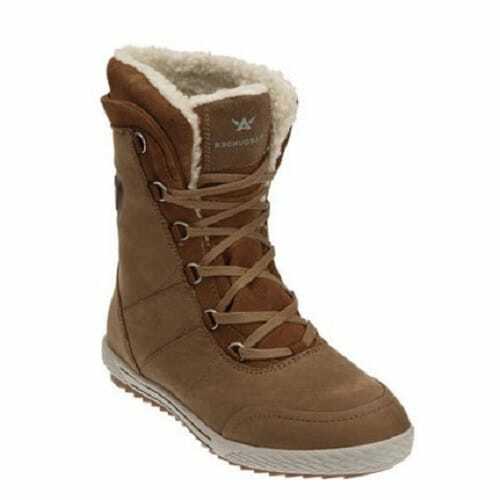 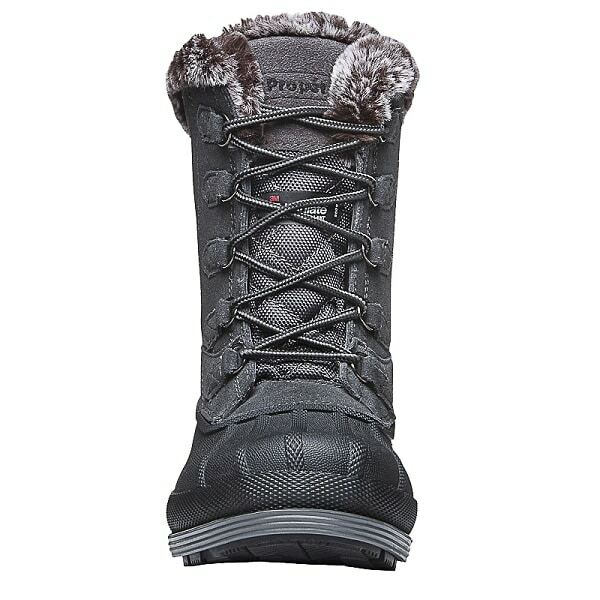 Propet Lumi Tall Lace are lightweight winter boots for women featuring Vaporex® heat-retaining, double-insole system for extra insulation, cushion and fit customization. 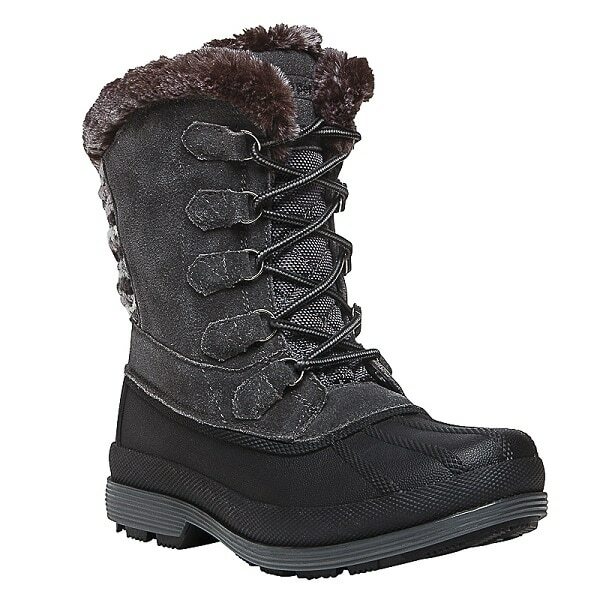 Thinsulate™ lining (200 grams) delivers extra warmth on cold, snowy day days. 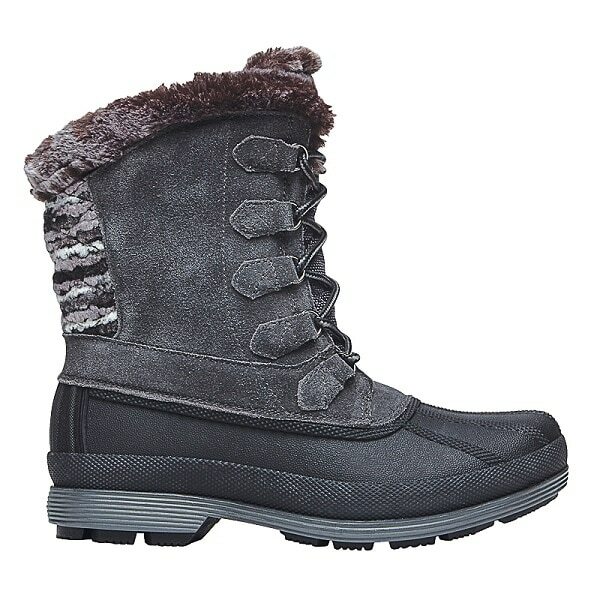 Sealtex® waterproof bootie construction prevents water from entering your boots and keeps you feet warm and dry all day. 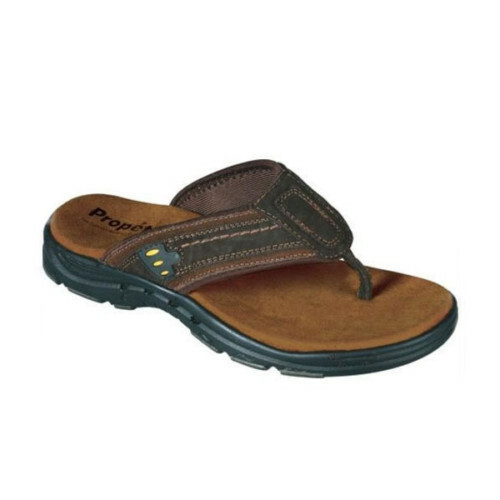 Double removable insoles of Propet Lumi Tall Lace allow the use of custom-made orthotics. 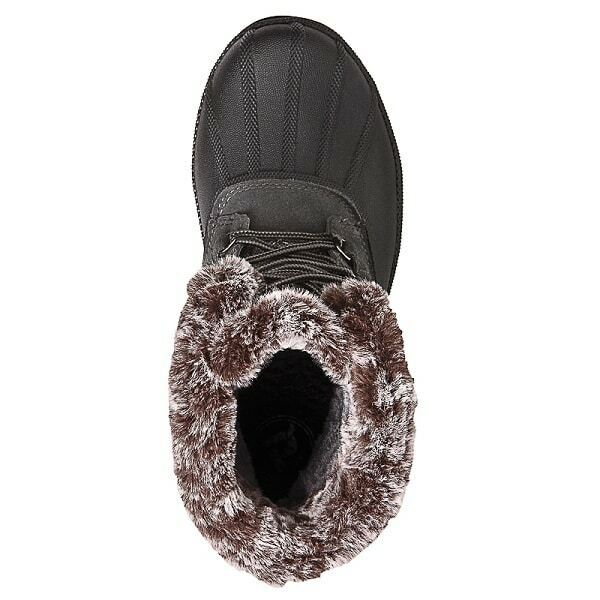 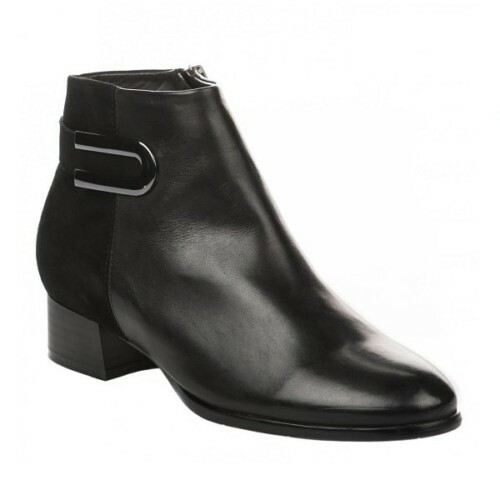 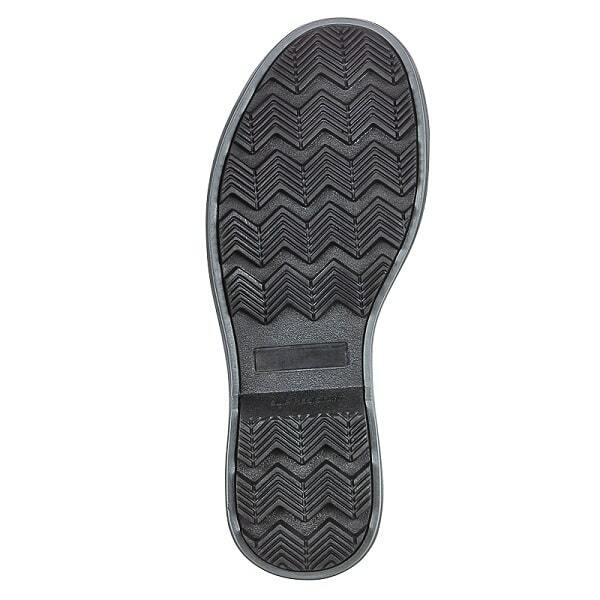 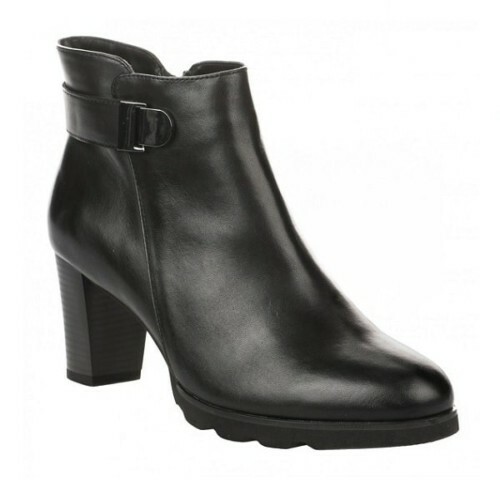 Rubber outsole design offers positive traction and slip resistance.